Rapper/singer Stefflon Don is building her name with remixes and features in Europe. Now Londoner with Jamaican roots is giving fans a taste of her original music with a new mixtape, Real Ting. 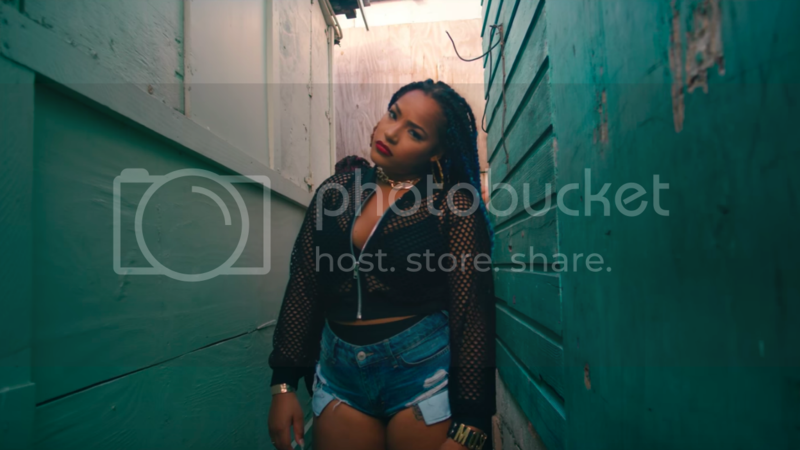 One of the EP's standout's, "16 Shots," showcases her signature Patois-inspired flow and a instantly memorable hook. Her early work garnered comparisons to Nicki Minaj, but it looks like Steff is going to go the grimier route. The video she co-directed is an instant bop. Watch below.